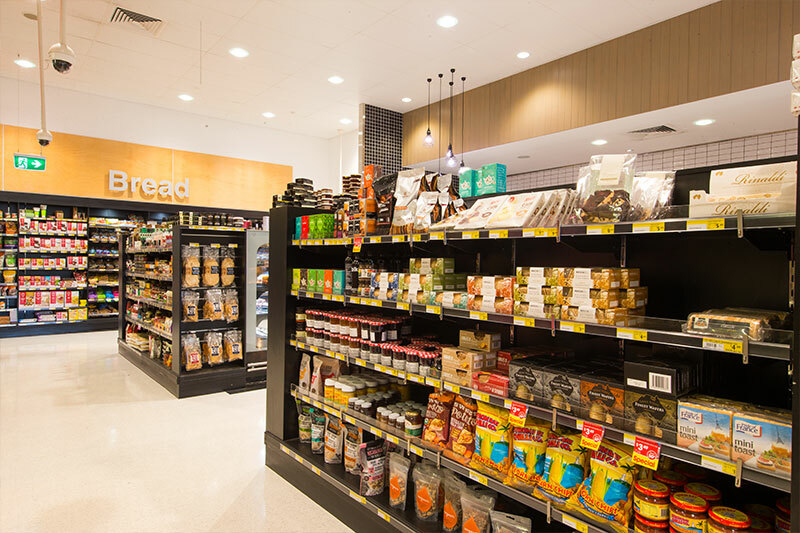 We have an extensive range of fine Australian and International foods that are available in our Deli. We stock a variety of mouth-watering cheeses along with prosciutto, salamis, real ham off the bone and a variety of tasty marinated olives. For a convenient, healthy and delicious dinner for all the family, try our hot box which contains our legendary BBQ chickens, roast potatoes and other goodies. For that Special Occasion or Picnic, be sure to try our speciality Deli platters and hampers made to suit your requirements. Here at Supa IGA Russell Island we only stock the freshest and highest quality produce, backed by our 200% Fresh Guarantee! 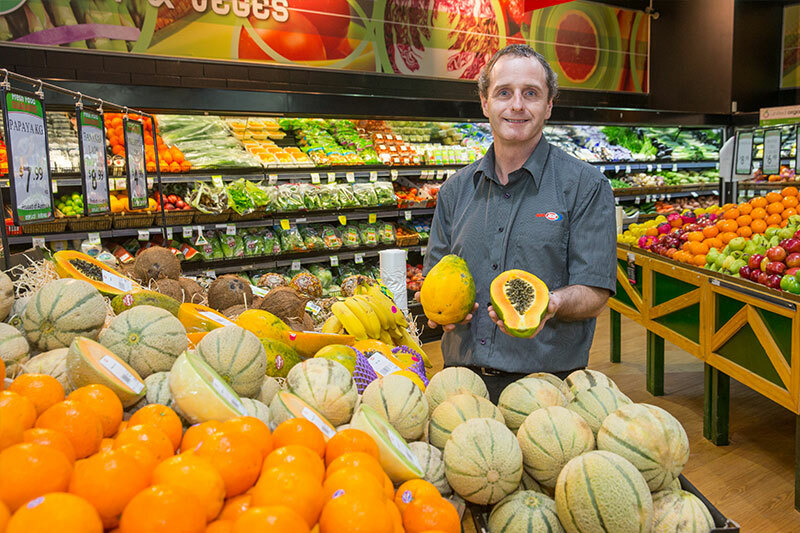 Our Fresh Fruit and Vegetables are purchased straight from the Brisbane Markets from a wide range of local growers. We are passionate about freshness and quality; we are committed to deliver this to our customers 100% of the time. With seasons changing we keep up to step with our range to bring you the latest flavours available for your taste buds. 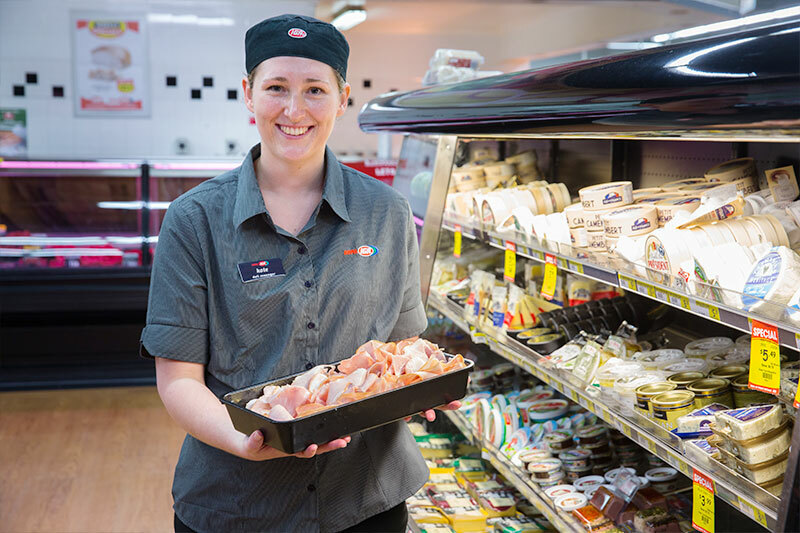 Here at Supa IGA Russell Island, all of our fresh meat is backed by our 200% Fresh Guarantee! 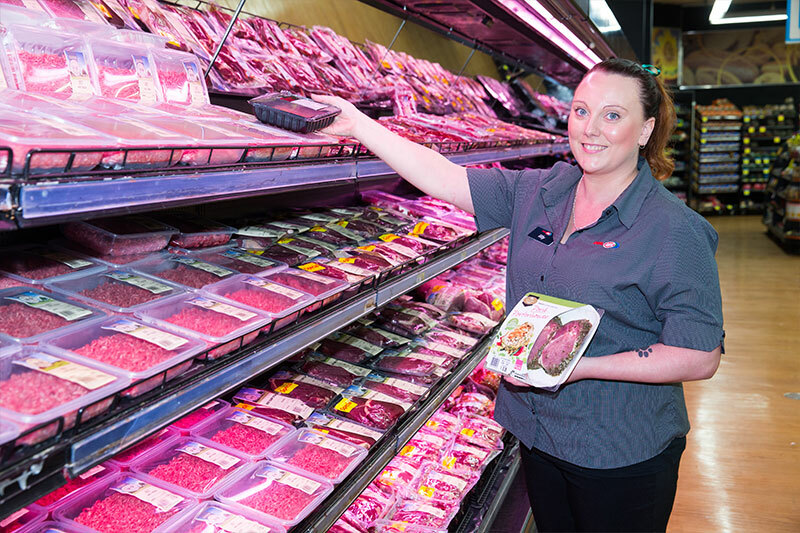 We guarantee that our meat is of the freshest and highest quality available or we will replace the item and give you your money back. Now, that’s confidence in our product! We offer a daily selection of biscuits, bread, customised cakes, hand-made pies, speciality and seasonal items. 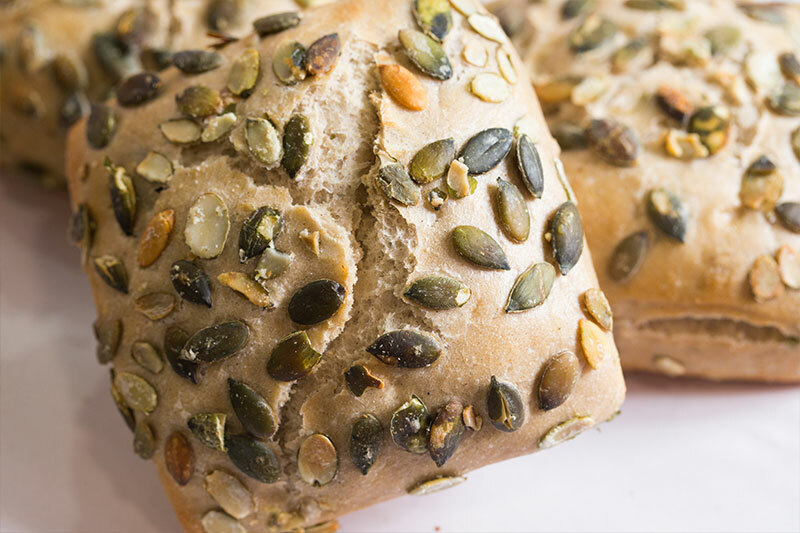 As many items as possible are baked fresh in-house daily using only the finest ingredients available to us to guarantee you the quality you deserve! We also offer a full selection of healthy choice items, including Gluten free alternatives. 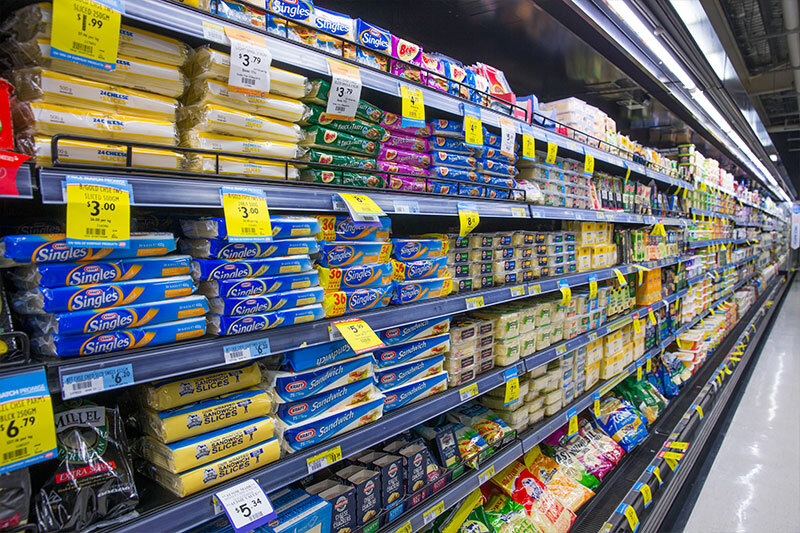 Our dairy department is well stocked with a wide range of products including small goods, dips, cheeses, spreads and a variety of yoghurts. 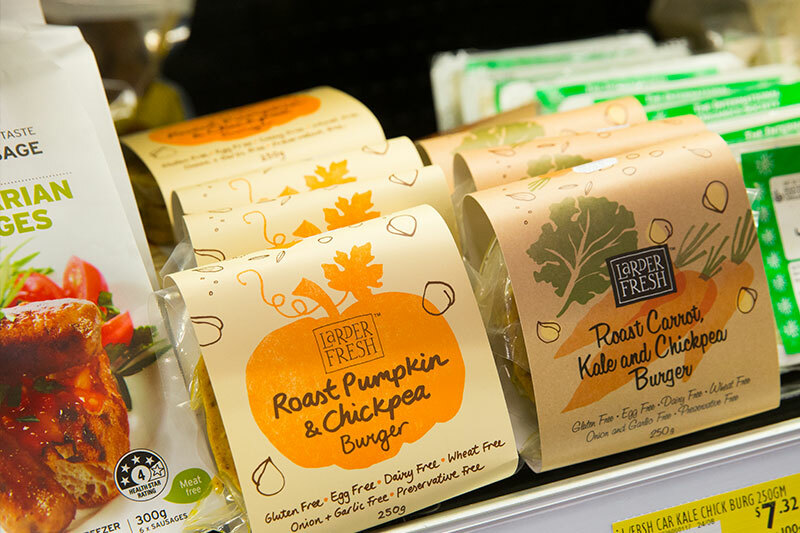 We cater for all taste buds with a huge range gluten free, vegan and health-food including popular brands like CoYo, Gardein, Loving Earth and Tofurky. Check out our new range of BCF, Rays Outdoors and Super Cheap Auto covering fishing, camping, boating and auto needs. 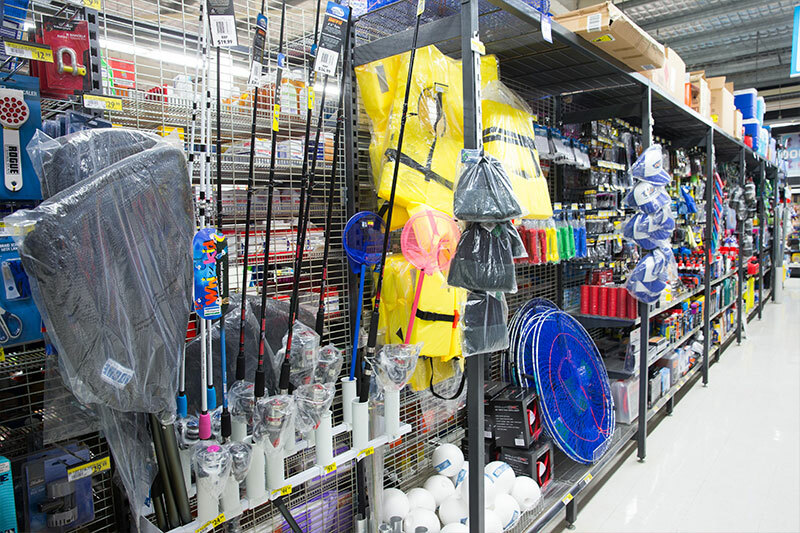 We have everything from fishing hooks to camping stoves! We have an extensive range of imported products to cater for the local community. If you are unable to find what you want, don’t hesitate to ask one of our friendly staff or send us a product request. © 2019 IGA Russell Island.